Japan's Sumitomo Corporation and Indian auto component manufacturer Krishna Group announced a 50:50 real estate joint venture. Japan's Sumitomo Corporation and Indian auto component manufacturer Krishna Group announced a 50:50 real estate joint venture. 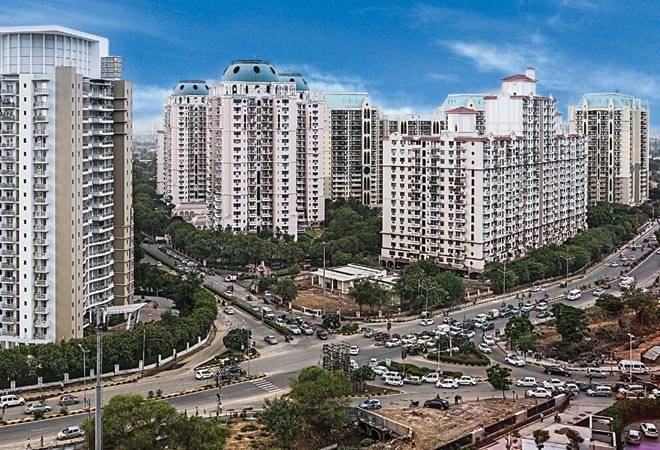 The JV, called Krisumi Corporation, will develop an integrated township in Sector 36A of Gurgaon with an overall investment of $2 billion. Ashok Kapur, Chairman of Krishna, started acquiring the land - about 65 acres - in 2012 directly from farmers. Sumitomo, which brings in project management and technical expertise, has completed 300 large real estate projects globally. The apartments are likely to be priced between Rs 1-2.5 crore. The JV, for starters, hints at green shoots in the sector, battered by demonetisation, enforcement of the Real Estate (Regulation and Development) Act (RERA) and trust deficit in developers. For the first time in many years, residential prices had fallen in the second half of 2017 by a weighted average of 3 per cent across cities versus the year-ago period, property consultant Knight Frank noted. While the sector is not out of the woods yet, a return of buyer confidence is expected in many Indian cities. Second, RERA seeks to protect homebuyers by mandating developers to deliver projects on time and with quality. Quick delivery implies greater use of technology and fewer unskilled workers. The Indian real estate market is headed to a consolidation phase where large, organised builders with technical expertise could gain market share as smaller ones are kicked out of the system. Krishna has executed 21 JVs in its auto component business so far. Of that, 70 per cent have been with Japanese companies.